An accurate and complete book on the specific aspect of corneal ulceration that carries relevant, specific and practical information to help general ophthalmologists in treating cases of corneal ulceration effectively. 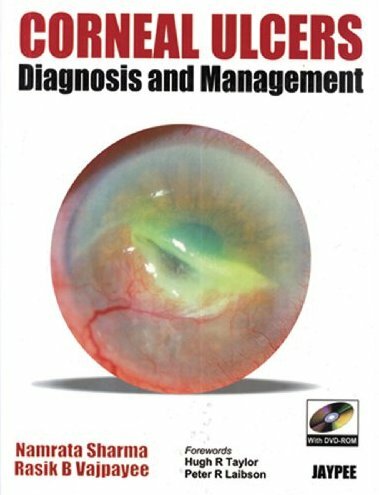 Highlights a practical approach on how to examine a case of infectious keratitis and various types of keratitis. Includes chapters on basic sciences relevant to corneal ulcer and provides comprehensive information on various management issues including surgical options, if required. It covers in detail the microbiologic laboratory assessment and treatment options. The section on the surgical management is superb and sets out in a series of simple steps the way to successfully manage the various complications. It contains the most up-to-date information about the recognition and treatment of this very severe and potentially blinding condition.